CubeDiction was founded on 1 July 2018 at a cheerful meeting in The Hague. 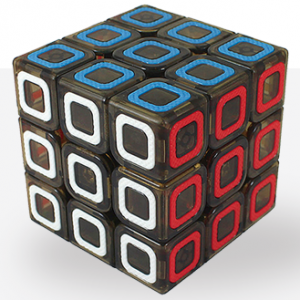 Our ambition: speedcubers should be able to buy high quality cubes easily, quickly and for reasonable prices. Through a secure webshop with fast delivery. But also in cube competitions, so you can see and feel the cubes first. 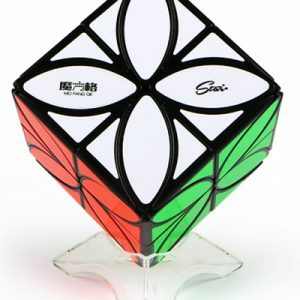 Monyuan Cai -Dutch speedcuber. Monyuan is in China on a regulary basis, speaks Chinese and maintains the contacts with the suppliers there. 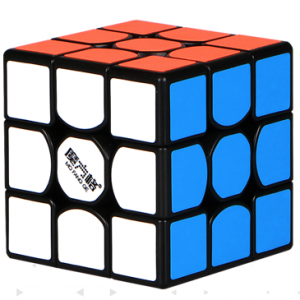 Being a speedcuber, he knows like no other where to look for when purchasing. Monyuan is always looking for the best deals, so we can keep the prices low. Francis Brands -Francis prepares your order. During the delivery process, nothing should, of course, go wrong with your cubes. Francis provides a solid packaging and delivers it quickly and neatly to DHL or PostNL. Heleen van der Ree -Heleen makes sure that all the cubes are organized on the website so that you can make an informed choice. You will also see her at the competition (where she is often also a volunteer), with our sales stands. Do you have a question or do you want to tell us something? We love to hear it!